As a continuation from our previous post on Affordability and the Myths about it, we focus on Loans and EMI and what kind of loans are good and OK and what kind can actually hurt your finances pretty bad even before you realize it. Yes, I know, most of you are aware of EMI and do not need me or anyone to tell you what is good and what is bad about EMI. But frankly there’s always something we may overlook and there’s no harm to keep a check on things, is it? Loan or EMI are like Cholesterol, there’s good one and bad one. We can do fine with Good Cholesterol but Bad Cholesterol may just harm us anytime if it is let to increase. Same is the case with any loan and EMI. The good loans or EMI toward the good ones are fine, but the EMI towards the bad ones are often the one’s we should be wary of. So then what are the bad EMI that lead us to a life full of debt and suffocation, financially? Typically a loan that can result in something that has a potential to be an asset is fine and Good. However something towards a depreciating asset is Bad. But then again, among the good ones too there are bad loans. Alright, alright, enough confusing you. Here’s what I mean. Basically as long as you take a loan for something that is absolutely essential and has a potential for better returns in the future; you are fine. But if the thing bought on EMI or loan is going to depreciate or will lead to you being financially burdened with payments, then its a bad loan or bad EMI. For instance a loan for building a business or business expansion has potential of providing income or increasing your earnings. Hence is a Good loan. Similarly a normal house that can accommodate a family is a Good Loan. However a loan towards a house that is larger than needed, can be a bad loan, since you do not need that big a house and so it not a necessary expense, even though property is considered a good investment. Again if the business loan or the home loan is taken for amounts that you cannot afford then it is a bad loan. For example if you pocket a net salary of Rs. 50,000/- a month and from that if you are paying around 20,000-25,000; then well it is borderline loan, since the EMI is around 50% of your net (in-hand) salary. So far you are OK, but just. 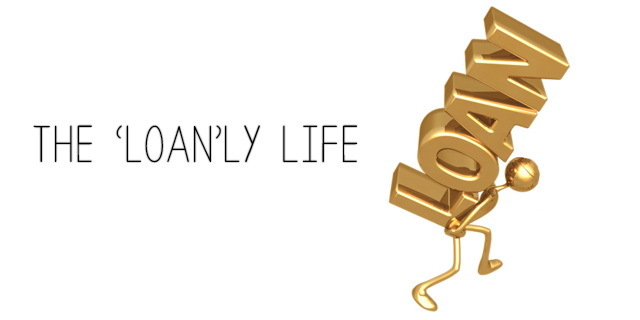 Basically you should understand two aspects of a loan to really know what you can afford. 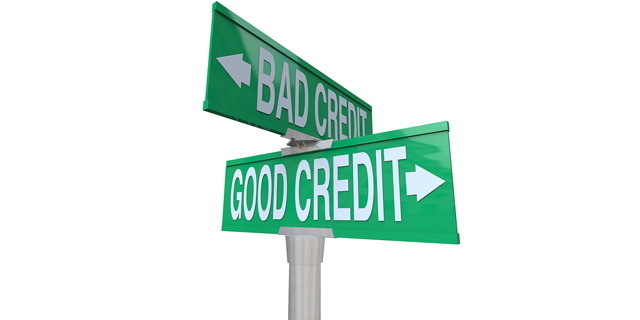 Loan Affordability and EMI affordability – Yes they are different. You may be able to afford an EMI for a few months or some years but not the actual Loan. In simple words, you can gladly pay Rs. 30,000 for EMI towards a 28-30 Lac home loan today, but if the tenure is for 20-25 years, then you need to realistically have a look at what your future will hold; you may get married, have kids, expenses will rise. Of course income will rise too, but then inflation will also rise and the other added expenses will add to the financial burden. The other thing is the higher EMI that you can ‘afford’ today will eat up your potential SAVINGS for your future. I am sure as your responsibilities increase, your need to save will also increase. So while opting for Loans, it always necessary to look beyond the initial years and calculate the potential impact, those EMI payments will have on your future financial life. If you stretch yourself now with a loan that you think will ease out over the years, it is a bad idea and a potential bad loan, unless you are sure that you will have some surplus a few years down the line. It is not cynical thinking, it is just good financial planning. Also the other kind of bad loan is for things that will depreciate. If you are buying a car on EMI it is OK as long as the car is not way out of your budget. If you can afford an EMI for a car worth Rs. 4 Lac for say a period of 4-5 years, then it is fine. However if just to please yourself and others you end up stretching a bit and buying an expensive car with just a ‘little’ more EMI; then you are over paying for an asset that will depreciate and stretching your current finances for it. Also at times if there is a provision to increase tenure and reduce the EMI, then again a lot of people feel they can afford it. However, if you increase tenure, you are reducing the EMI, fine, but you are also paying more Interest and ultimately the longer tenure will make sure you are paying more and for a longer time. This way, for finances are under a stress for a longer period of time and for more amounts even though the monthly impact isn’t much to start with. It is the start of the EMI syndrome or the disease of EMI and Loan. Just like for our health we need to maintain a good BMI limit (Body Mass Index), for a good financial health we need to maintain a good EMI limit. If you are stretching now for the EMI; think again. If you are taking a loan for a longer tenure, think again. If you are buying things over your budget that will depreciate in value on loans… again you are truly going to put your finances in the I.C.U. at some point until you get your act together and start to live within your means.